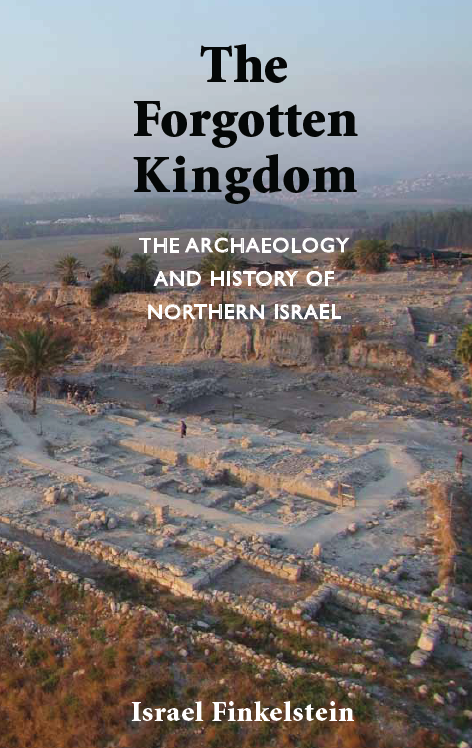 As noted on Aren Maeir's Tel Es-Safi/Gath blog, SBL has posted the PDF of Israel Finkelstein's new book, The Forgotten Kingdom; The Archaeology and History of Northern Israel. 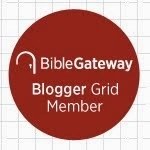 On SBL's page for the book, you can see that the print edition is $24.95, so be sure to grab the PDF while it is available. 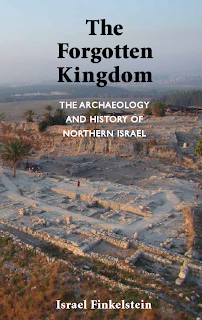 I have previously blogged about Finkelstein (here and here) who is at Tel Aviv University and leads the Megiddo excavation.